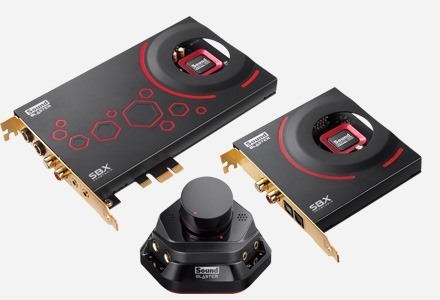 Sound BlasterX G1 supports 7.1 input signals for realistic virtualization of gaming effects and audio cues with perfect accuracy and positioning to your headphones. 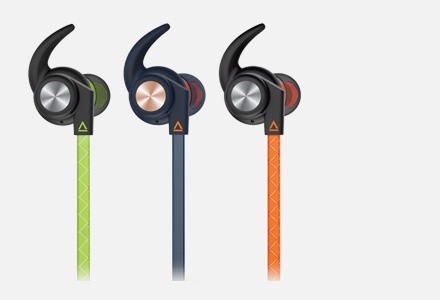 Free yourself from having to use mediocre headphones. Sound BlasterX G1 powers headphones of up to 300Ω, which means you can use higher-rated headphones and yet experience thunderous audio from your games. Powerful and fully customizable BlasterX Acoustic Engine Pro for PC, based on our rich history of creating class-leading audio algorithms, powers the Sound BlasterX G1 to deliver various audio enhancements for optimized gameplay. 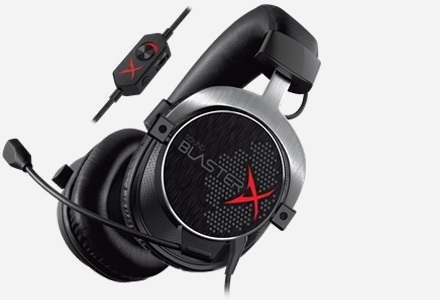 Available for Windows®, the fully customizable BlasterX Acoustic Engine Pro gives you unprecedented control over your listening experience with audio realism and immersive audio effects that intelligently decreases distractions and enhances game play. From the whizz of bullets flying past your ear in your favorite FPS game to the terrifying roar of a troll from an adventure title, the essence of your game comes alive with our professionally tweaked enhancements! Only when combined with the Sound BlasterX H5, this mode allows you to change the sound signature of the H5 headset when it's connected to the G1 soundcard on a hardware level for an unfair advantage over your opponents through our ever expanding list of supported games! X-Plus mode accentuates the audio for things that really do matter in a competitive game while playing down emphasis on things that do not. 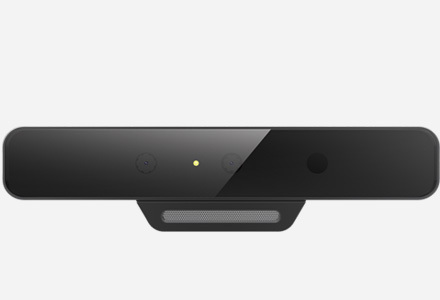 Hear footsteps, gun shots and other audio cues clearer and better without the distraction of ambient noises. Best of all, the settings are programmed straight to the G1 so you can enjoy this setting wherever the tournament is without having to worry about software installations while on the go. For competitive gaming? 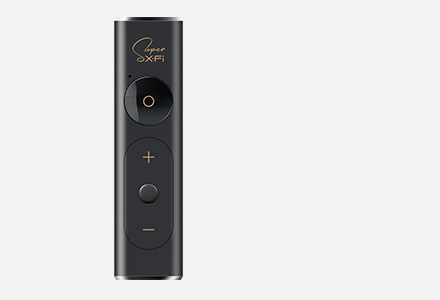 Use the X-Plus Configurator to program the G1 with a sound signature designed specifically for your game. 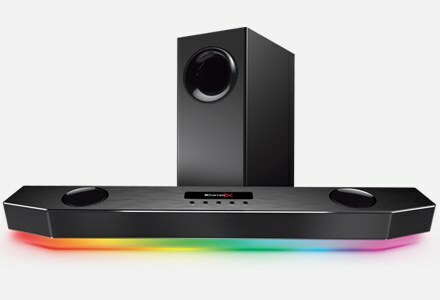 The unique sound settings are programmed into the G1 so you have the added advantage wherever the tournament is without having to worry about software installations while on the go. 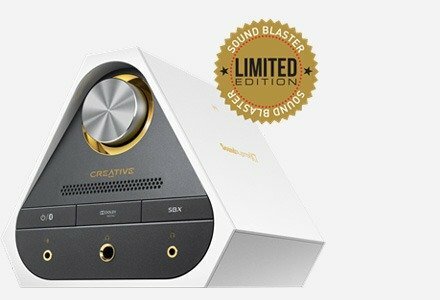 Sound BlasterX G1 offers a 4-pole combined Headphone-out with Mic jack and is suitable to commonly found in headphones or earphones with built-in microphones. Simply plug into a PC, Mac or PlayStation 4, and connect any headset or speakers to instantly boost your listening and gaming experience.